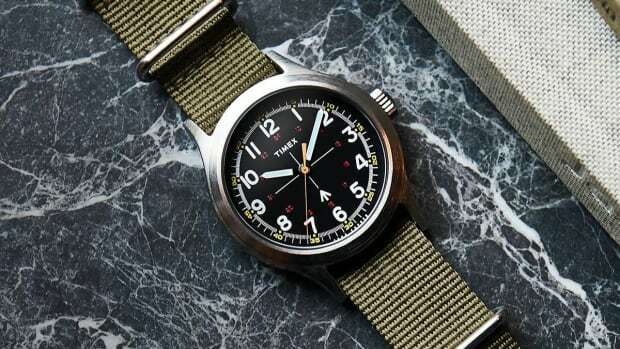 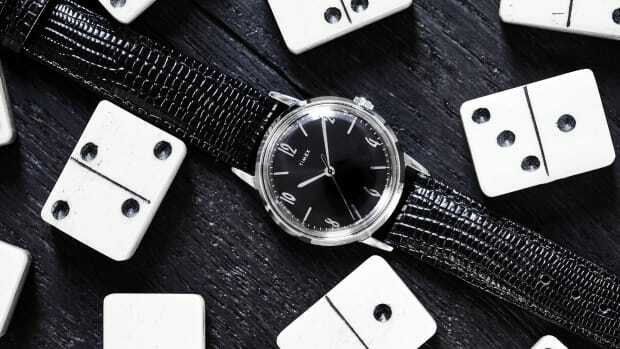 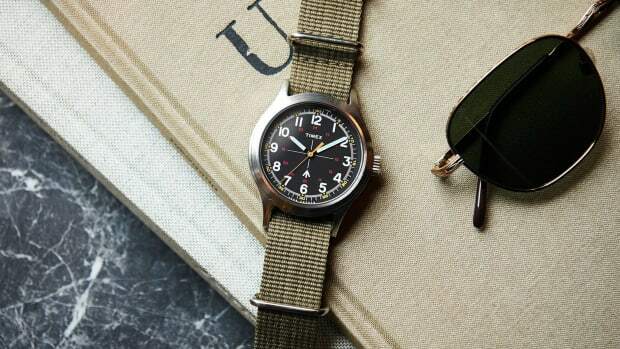 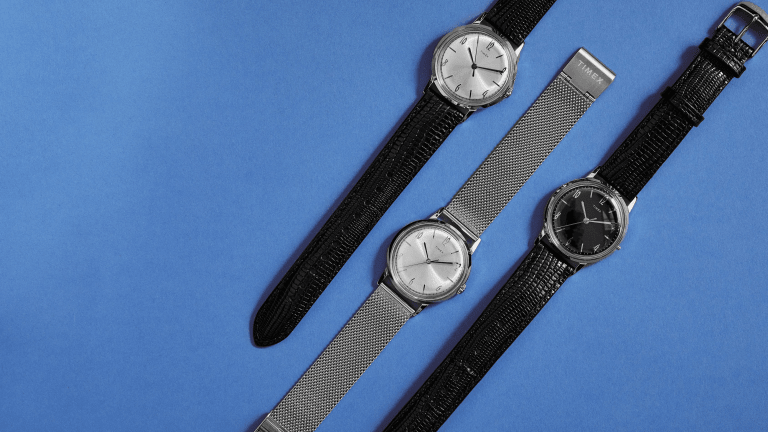 If the Black Friday sale wasn't big enough, now is an even better time to save big on not just the entire Todd Snyder x Timex collection but the full suite of Timex Marlin watches that present best-in-class value and a whole lot of vintage style. 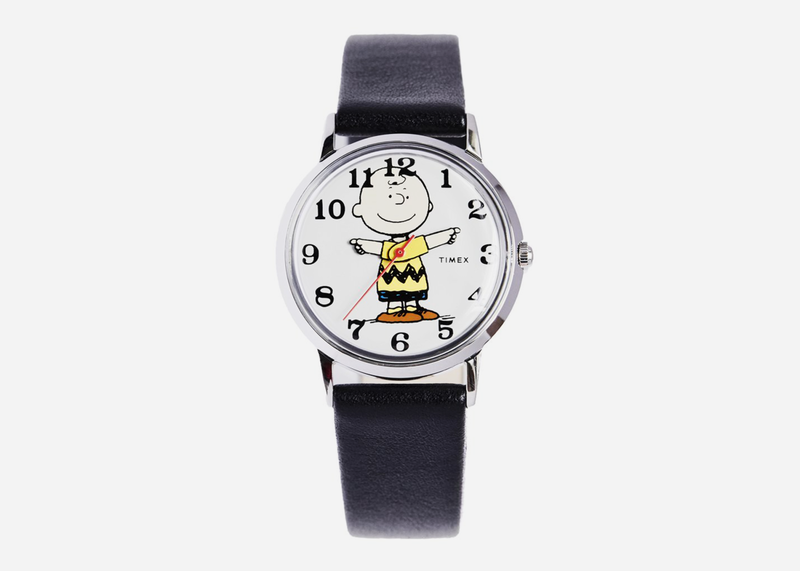 Also along for the ride this time are the newly released Todd Snyder x PEANUTS x Timex watches, which were not included in the Black Friday promotion last weekend. 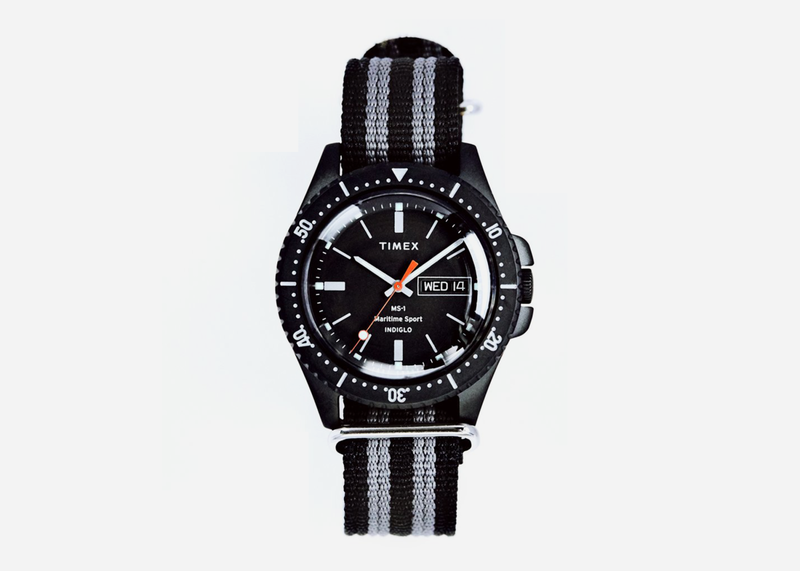 If you're dying to add another piece to your collection or just looking for the perfect gift, head here and use the code TIMEXHOLIDAY30 at checkout to save 30%.